Kate’s dress designer BLEW IT! Not that look-alike nuns are necessarily unsightly, but when one is young, vibrant and drop-dead gorgeous, it makes me think the Royals are already attempting to make Kate look as rigid as a nun. Or an aged queen. They should have done much better. Let’s start analyzing how I came to these conclusions. . . beginning with the whole Grace Kelly thing. Does this dress look familiar? 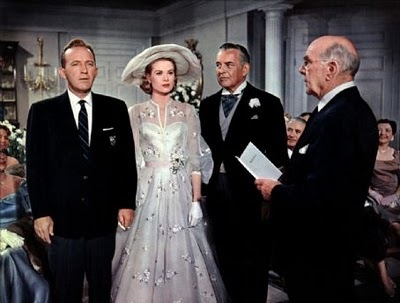 As for looking like Grace Kelly – maybe. Except Grace Kelly had a keener designer. 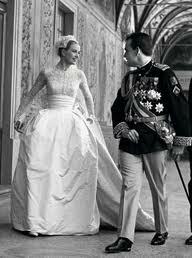 I am NOT a fashion designer, but just look at the consideration given to Grace Kelly’s body type. The banding around her ribs and the ‘bell’ shape to her skirt were carefully executed components, that probably should have been copied, also! What? It’s my rant! Next on my list of “how to make a beautiful woman look like a plain Jane” was the thought that maybe the castle needed the masses to see her as appropriate (plain), which could translate to humble. Because one question that begs to be asked is, what was up with her hair? It wasn’t allowed to be Kate’s real hair which is free-flowing and the absolute definition of healthy hair extraordinaire. Nope. Pin it back nice and flat, like a nun. Remember, she is not a REAL princess so she could not have a REAL princess tiara. Next, plop one of those snooki-bun-thingies on top of her head so the tiny, but oh so sentimental tiara, could have a resting spot. What were they thinking? I would have designed a dress more body-appropriate for a beautifully shaped young woman. 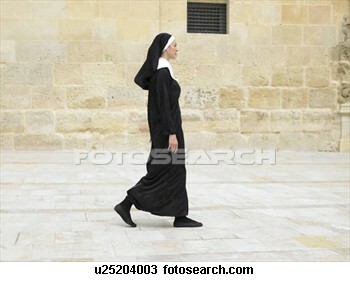 Not a dress with the silhouette of an any-age nun. I would have certainly eliminated that nun head-dress. 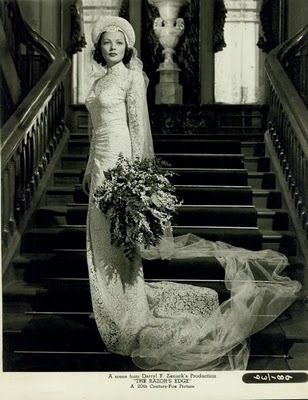 Look at this dress worn by Gene Tierney in the film Razor’s Edge. Much better choice to copy for Kate, according to me. It’s elegant, modest, and youthful. Okay. Let’s analyze some more. Kate’s hair should have been less starched so it could move with her natural grace. But here’s where I really take issue with her entire ensemble. I would have put her in a bigger tiara, or made a bigger statement with that one by making it more visible and complimenting Kate’s God-given regal hair. Come on, it’s a Royal wedding for crying in my crumpets! Perhaps, that too, was seen by the Royals as not humble enough for Kate’s image? I’m just trying to figure it out because . . .
Here’s a newsflash for the Palace: YOUR PEOPLE WANT A STAR. They miss HRH Diana. During the past few weeks as many wedding programs were about Diana as were about all the other Royals combined. Right or wrong, the public is praying that Kate will step into Diana’s shoes. They want it and they are eagerly awaiting it. 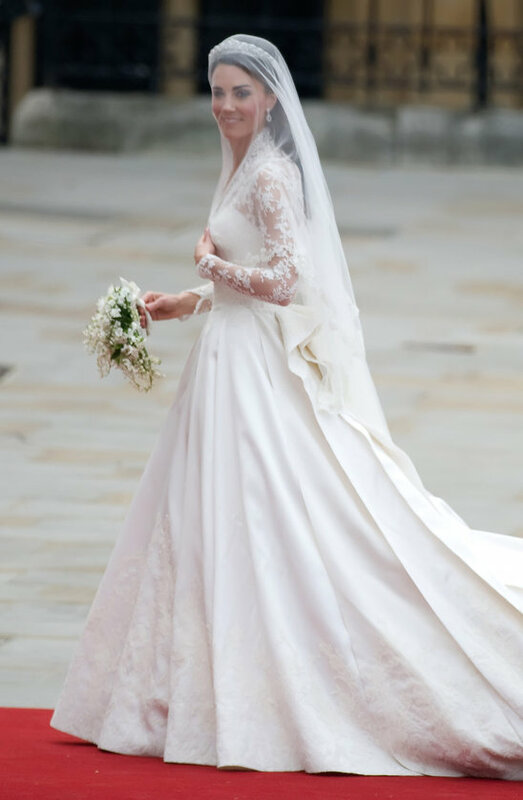 It’s a shame that during the world’s biggest wedding, the Royals tried to hide the most beautiful, the most engaging, and the most endearing parts of Kate. take names . . . if you know what I mean. She’s got what it takes. And, I think it scares the HRH out of them! So that’s my wedding day rant. And, yes, I realize I went out on a limb here because I haven’t heard ONE person express anything but ooohs and ahhhs about the dress, the tiara, or her mane. Maybe it’s just me. Opinions? Tiaras, Crown Jewels and THE wedding! Timing is everything and today she posted the most interesting research on historical royal tiaras. Her photo selections are equally as stunning. As the wedding countdown mania begins, educate yourselves with her glittery documentary! 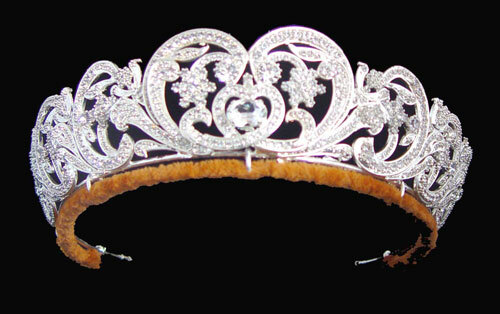 I am taking the day off, staying in my pajamas, donning my favorite rhinestone tiara, and snuggling into my bed with cup (quart) of coffee, all the while enjoying the pageantry on T.V. Make your weekend sparkle – where ever you are! 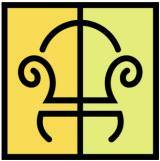 Kiss someone on both cheeks!